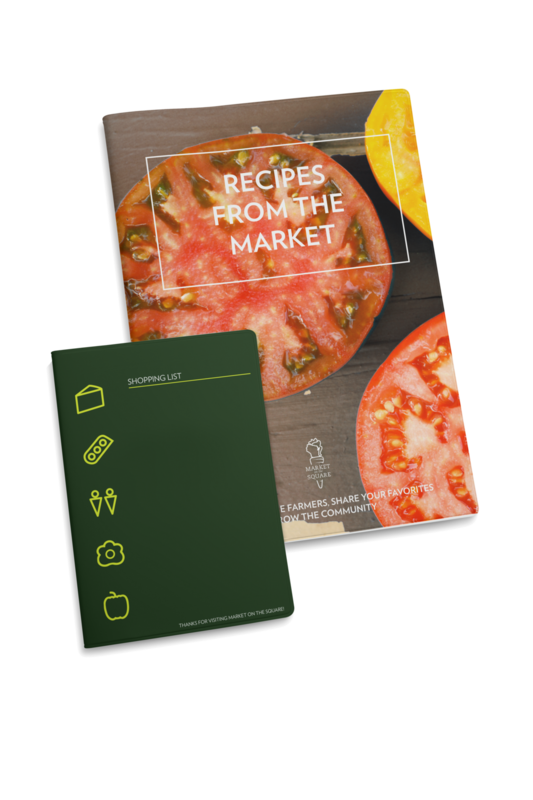 This brand refresh of Market on the Square (formally known as the Dane County Farmers Market), a farmers market located in downtown Madison, aimed to bring a modern, fresh vibe to the farmer’s market tradition. 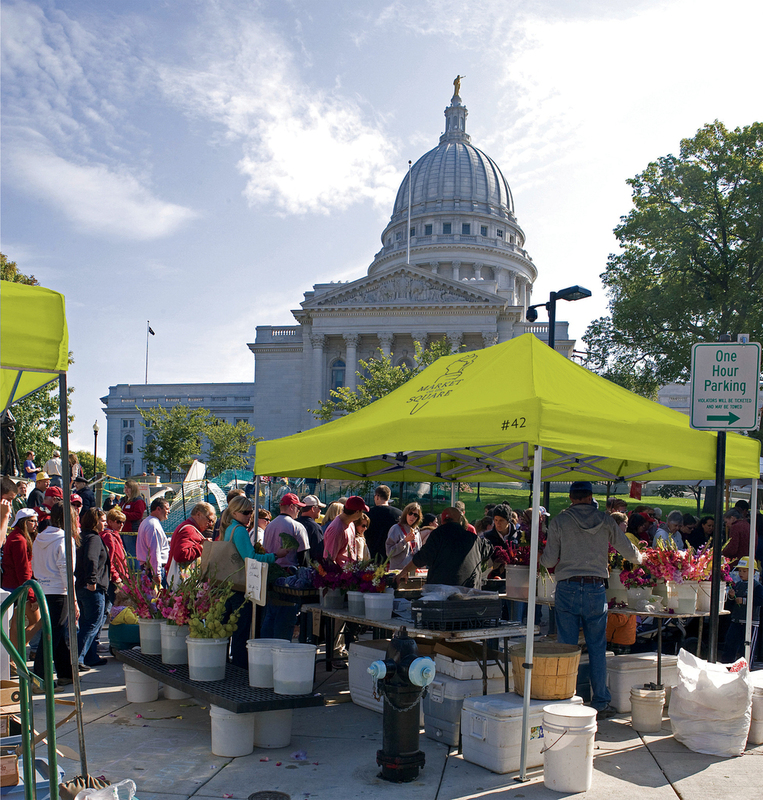 As the largest producers-only farmers market in the U.S., the market is an extraordinary convergence of generations of farming in Wisconsin and the contemporary atmosphere of the city of Madison itself. The brand's aim is to create a modern, authentic stage to let the produce and products that the farmers bring to the market each week, be the real heroes. 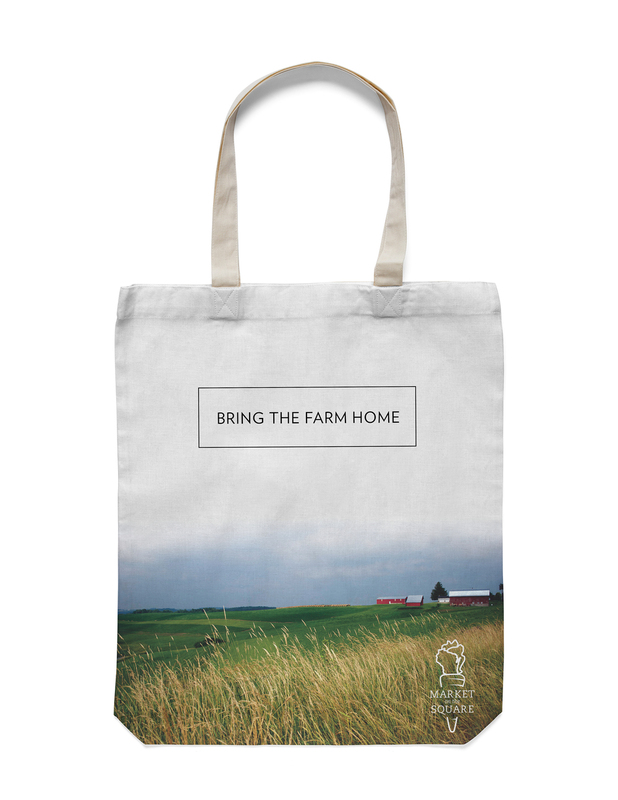 In an effort to represent the pride of Wisconsin and exclusivity in participation in the market, the mark hides the shape of the state itself in with a fresh and simple piece of produce.